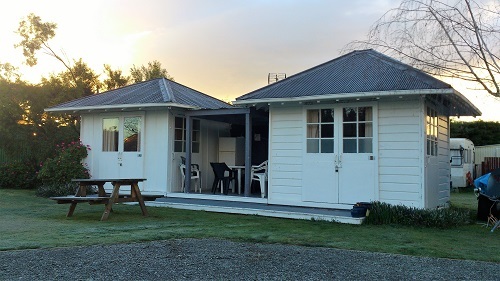 Pineglades has four cabins (baches) for hire. Linen is provided with all cabins. These are small, comfortable cabins, each consisting of a double bed, electric jug, toaster and heater. 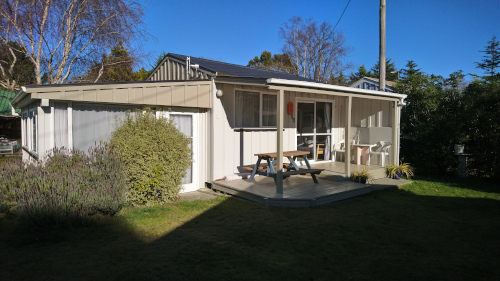 A one-roomed cabin which contains a double bed and fully self contained kitchen, with cooking facilities and fridge-freezer. Cabin 55 can accommodate 6 people and consists of 2 double beds and a set of bunks. 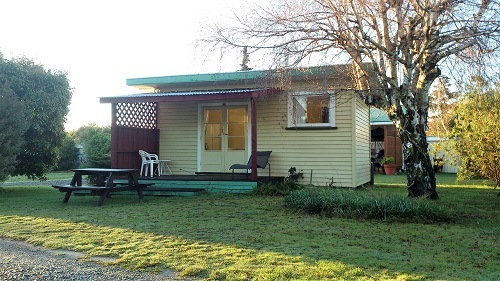 This bach has a fully self contained kitchen with a fridge and cooking facilities. There are campsites (powered and unpowered) available for hire for both members and visitors, with plenty of room for caravans, motorhomes and tents. There are two ablution blocks with showers, toilets, laundry and fully equipped camp kitchens available for both visitors and members use. These kitchens have hot and cold running water, fridges with freezers, ovens, as well as a microwave. Pots and pans, crockery and cutlery are also supplied.